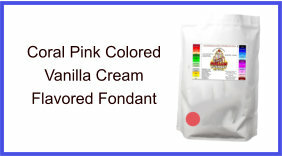 Our coral pink vanilla cream flavor fondant products and pricing are listed below. Our fondant is packaged in 5 lb. units so if you order 20 lbs. then you will receive 4 units. Also included is a resealable zip bag with each order to store any leftovers. Open only as you need and keep the rest sealed fresh. For best pricing select the 20 lbs. Thank you, we appreciate your business! 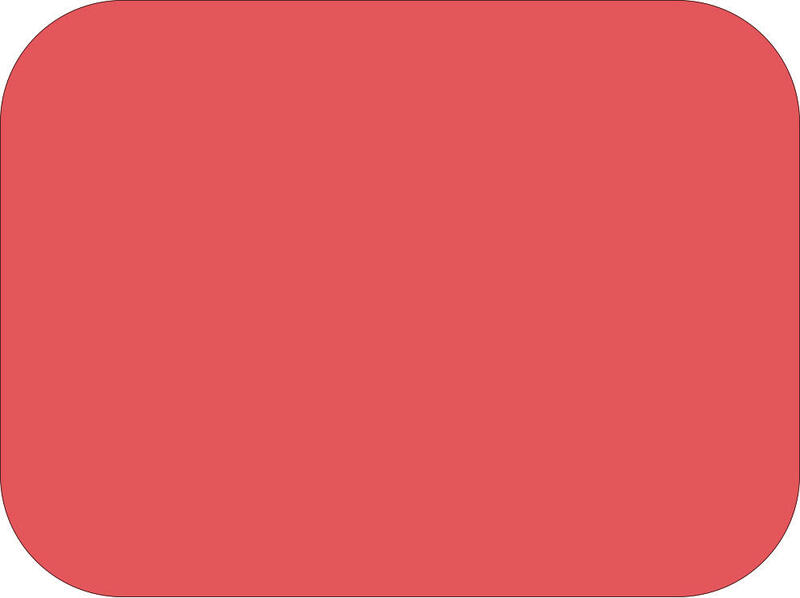 Try a sample of our coral pink colored vanilla cream flavored fondant. 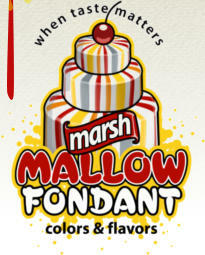 Order several samples of flavors and colors for tastings and offer a product clients love! 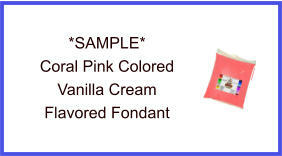 Samples are at least 3 ounces each and available in all colors and flavors.